Have a question about your dental health or want to schedule an appointment? Our team is happy to help. Our staff is honored to take care of you and your loved ones with high quality dentistry in a warm atmosphere. Are you searching for first-class dental care with a comfortable, relaxing atmosphere? Look no further than the friendly, talented staff at Serene Smiles. 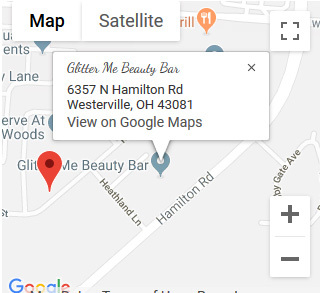 Serving the greater Columbus, Westerville, Gahanna, and New Albany areas, a state-of-the-art spa-like dental experience is closer than you’ve ever imagined! Our unique office is equipped with heated massage chairs, noise-cancelling headphones, and a caring staff that’s ready to answer all your questions. It’s everything you need for a relaxing visit! At Serene Smiles, our goal is to provide your entire family with gentle, comprehensive dentistry that fits your budget. If you’re looking for a dentist in Westerville, stop in and see why we are the first choice for quality dental care! We’re ready to meet you! Our dental team is dedicated to providing quality care in a comfortable setting. That’s why our mission is to give patients the most tranquil, relaxing experience possible during their appointments. Our friendly staff is ready to help! Take a look and read about who you’ll be working with. As your local dentist in Westerville, we believe that the caring touch we provide patients of all ages is truly what sets us apart. Got little ones? Bring them on in! 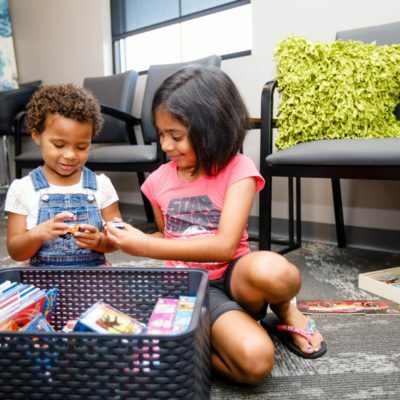 Our laid-back environment is the perfect setting for your child to get comfortable in the dentist’s chair and learn how healthy dental habits can benefit them throughout their lives. Get your child on the fast track to a healthy smile. Call our office today! From major restorative dentistry procedures to crafting precise dental crowns and bridges, our expertise is our source of pride. We’d love to discuss your options for a healthy new smile! But you can also see what services we offer before you schedule your first appointment. A tranquil, relaxing dental experience for patients of all ages. Kick back and relax your way to a gorgeous new smile. Enhance the natural beauty of your teeth and regain a youthful smile. “My experience was fantastic! They are extremely down to earth, caring, and professional. They also have a brand new office which is very clean and nice. I will definitely be recommending Serene Smiles going forward! Thanks for the great experience guys!" 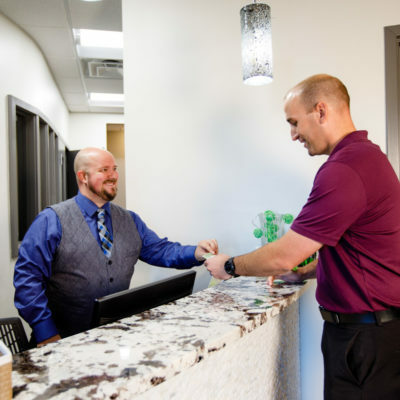 “Gorgeous new office- super nice staff and doctor! If you are looking for an office with great dentistry in a beautiful setting call them today!!" “I was so happy to come across Serene Smiles on my Facebook feed. I have been wanting to find a dentist close to home. It was a great experience with friendly staff who seem to enjoy what they are doing. See you all again in 6 months!" “This office is absolutely beautiful. My whole experience was extraordinary. I am not a fan of going to the dentist at all, but Dr. Savla and Justine made it stress free and relaxing. Serene Smiles has definitely changed my thoughts and feelings about going to the dentist." “We found Serene Smiles while shopping for a new Dentist in our neighborhood and are so glad we stopped in for a consultation. From the moment we stepped into the office, we felt at home, the surroundings, and decor makes you feel at ease, and comfortable." 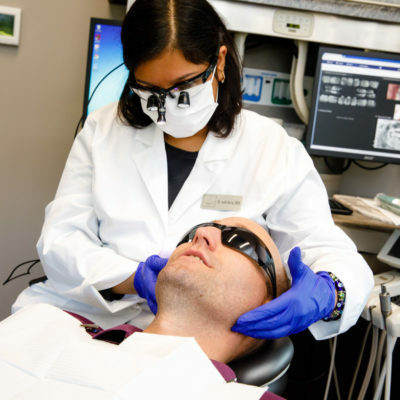 “I went to see Dr. Aditi for a cleaning and have a nagging tooth looked at. The facility was spotless and the staff were amazing! I have odd work hours and it's hard to schedule appointments but Dr. Aditi was able to work me in and do my filling the same day. It was a great experience!" Has it been awhile since you’ve been to the dentist? Maybe you’d like to know your treatment options or the ins and outs of a procedure? No problem! At Serene Smiles, we want to educate you on how good oral health can benefit your body and mind, and give you the confidence to smile your brightest!